June 12 1993: Annulment is the second novel in the series. It describes the events surrounding the annulment of the June 12 1993 elections, of which MKO Abiola emerged victor. What influenced General Babangida's decision to annul elections adjudged free and fair by local and international observers? What was the reason behind the interim national government put in place by General Babangida, despite popular protests? In June 12 1993: Annulment, Oshoko delves into the past to present answers to these and other questions. 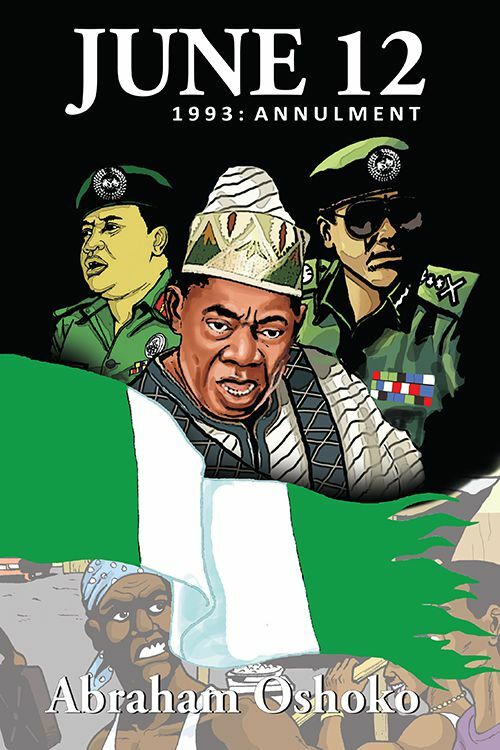 A remarkable graphic novel that chronicles a tumultuous period in Nigeria's recent history.